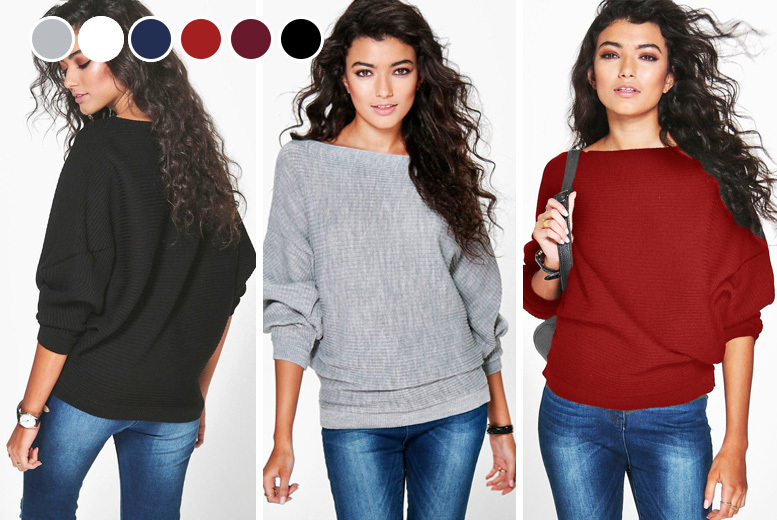 Get cosy with a boat neck jumper. Valid in six gorgeous colours (see below)! And choose from UK sizes 10-16. With comfy long sleeves and an oversized fit.